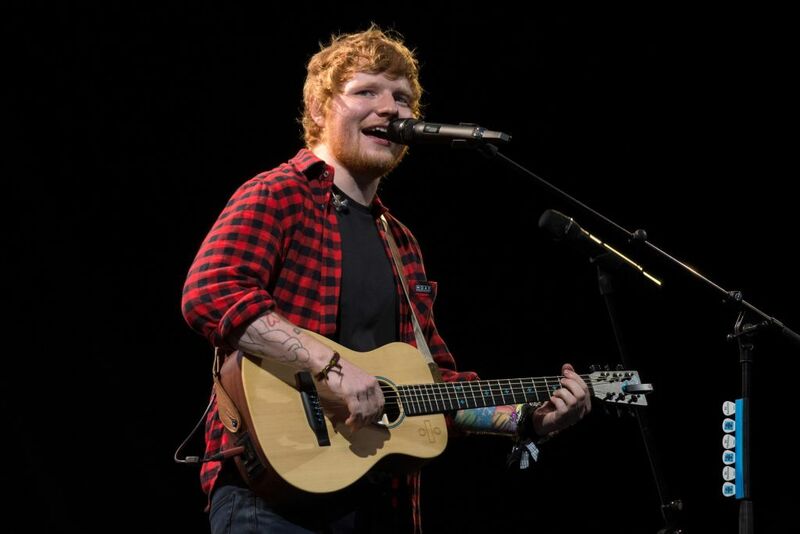 Ed Sheeran Reveals Painful Truth Behind The Song That Made Him Famous! Ed Sheeran is a name that surely the lot of you should know by now as his songs keeps playing in radio stations and they’re infectious. His songs are famous for their heartfelt lyrics but behind every great song, there’s also a tragic story behind it. The widely acclaim Pop singer has reveal the tragic truth behind one of his song that made his famous! 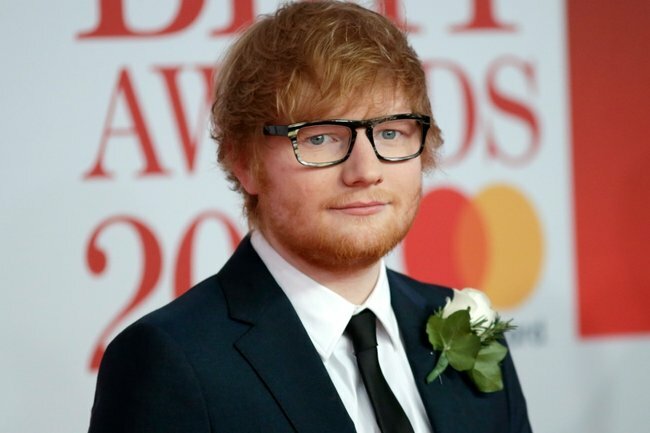 Under his biography book, Ed Sheeran, author Sean Smith described how the song, 'We Are', was written in memory of Ed’s best friend, Stuart Dines, who tragically died in a car accident while on a school trip nearly 13-years ago. As a 14-year-old schoolboy, Ed struggled with the death of his mate and ended up channelling his grief to write the song. Though the song didn’t make it in any Ed’s best-selling albums, it became a favourite of his when he played live shows as a teen and garnered attention from one of the bosses at record label, Atlantic. They were so moved by it that they ended up signing him three months later. Coincidentally, he pointed out, it’s ‘the song that actually got [him] a record deal’. Despite his fame, it’s clear Ed will never ignore his humble beginnings and will never forget his best mate. Just like most famous artist stories, there’s always a tragic one behind it and though it hurts them the most but look where they are right now. Kudos for Ed for overcoming his grief and always remain true to his music.